The much-awaited Xiaomi Mi A2 is finally here. The second generation A-Series device is now available in India for INR 16,999. Improving certain factors like screen size, overall screen to body ratio and camera, Mi A2 has grown into a desirable piece of modern technology for Xiaomi fans. The Chinese tech giant kept the promise of bringing this tempting device in early August and most importantly, at a price that is governed currently by a different yet lesser power processor family. 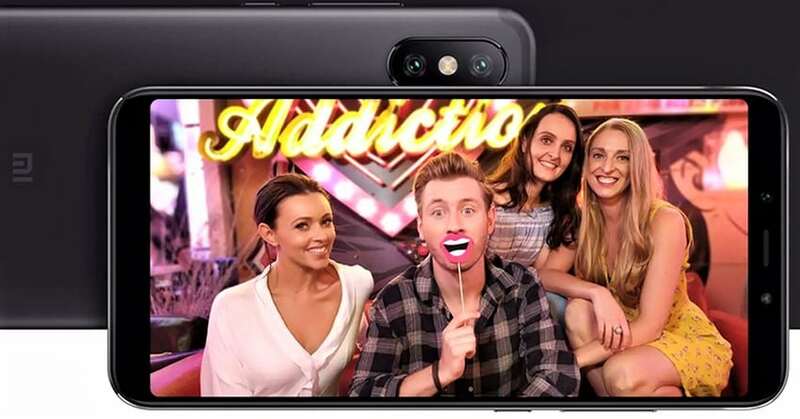 Xiaomi Mi A2 features artificial intelligence (AI) powered features to bring the crispiest possible shots for the owner. The phone is powered by an Octa-Core, Snapdragon 660 processor with Adreno 512 GPU. The same processor powers the mighty Nokia 7 Plus but, at a price point that’s INR 9,000 above the Xiaomi tag. Surprisingly, both devices also share the screen size, RAM, and internal memory provisions. 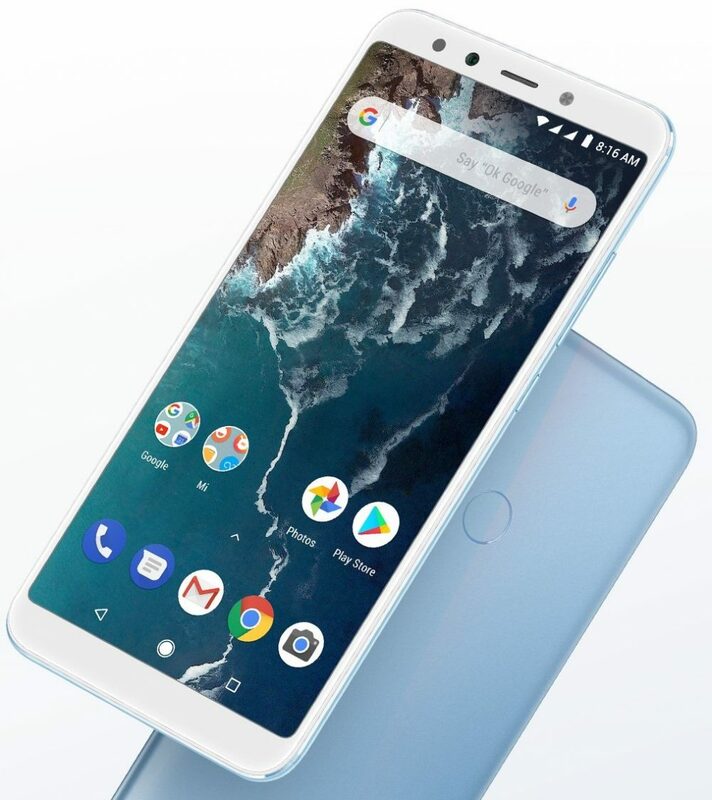 Xiaomi Mi A2 comes with a 5.99-inch, full HD+ display with corning gorilla glass 5 protection and 2.5D curved glass. The base variant is available with 4GB of RAM and 64 internal storage while the option with 6GB/128GB will make it later into the Indian market. Mi A2 runs Android 8.1 Oreo as stock, with a guaranteed upgrade to Android 9.0 Pie within 2018. 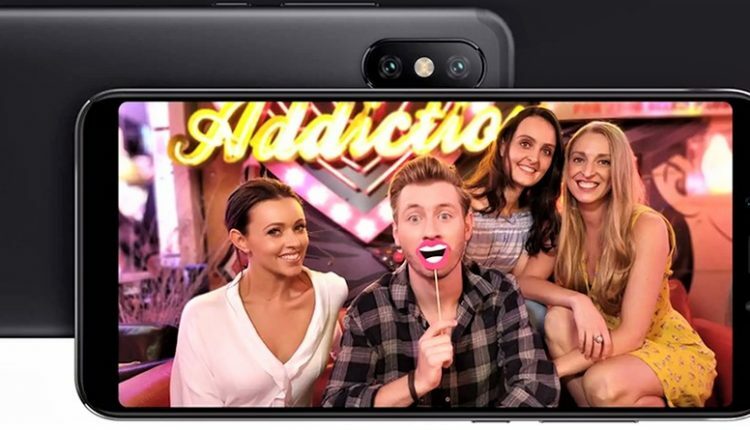 The dual-SIM smartphone comes with a rear-mounted fingerprint sensor, dual 4G VoLTE support, Bluetooth 5.0 LE, USB Type-C connectivity and 3010 mAh of battery with quick charge 4+ provision. Mi A2 weighs 168 grams, packs itself in a 7.3mm thick body and offers a 20MP front camera with Sony IMX376 sensor and soft LED flash. The rear camera on use is a 12MP+20MP unit with electronic image stabilization and LED flash. Xiaomi went for a conventional 18:9 display instead of a notch supporting screen. The phone comes with INR 2200 worth instant cashback vouchers and 4.5TB of data for Jio users in India. 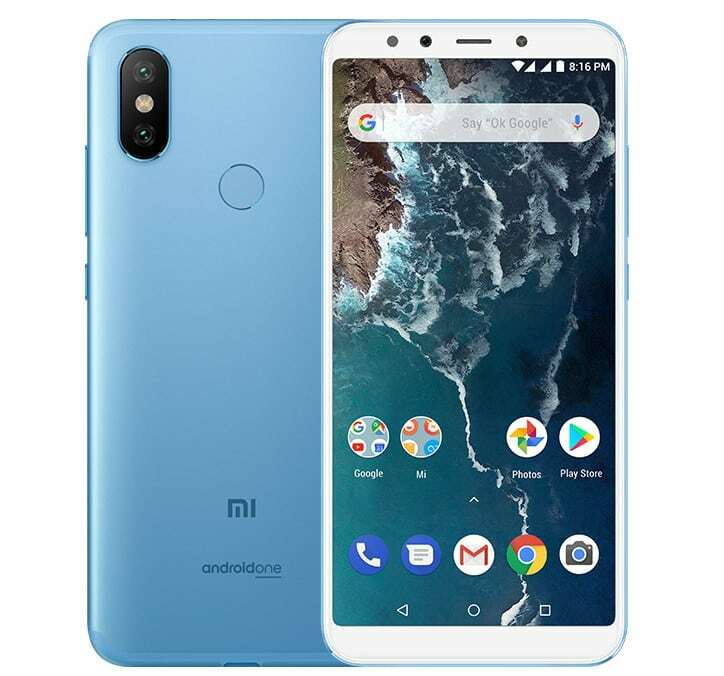 Pre-orders for Mi A2 will start on August 9 at 12 PM while deliveries will begin on August 16, 2018, through online and offline sources across the country.